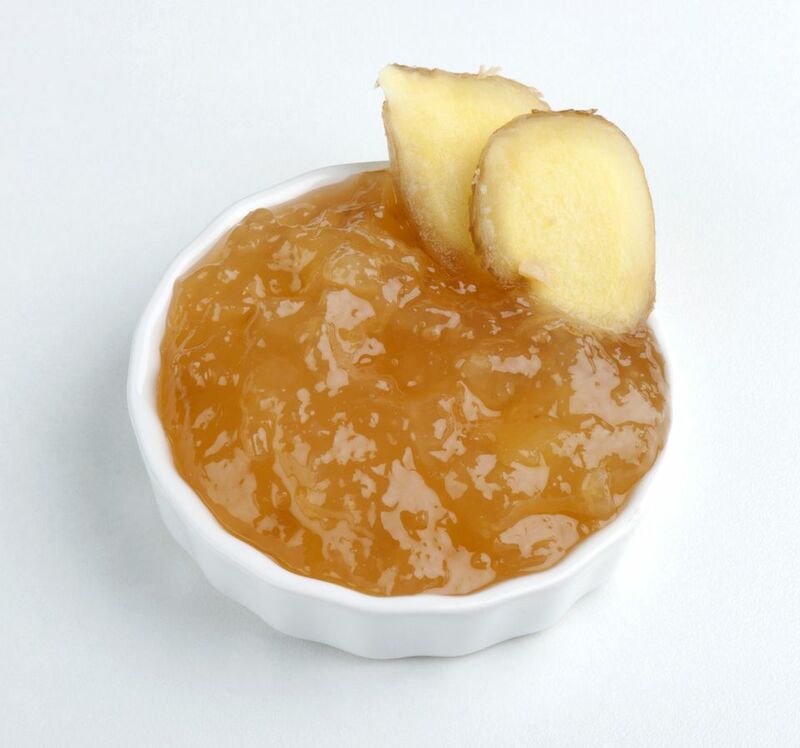 Marmalade was originally made of quince fruit. Here is a traditional recipe for quince marmalade which also uses lemons. Dice quinces with a knife. Put into a jam pan with water, along with the reserved cores and seeds inside the cloth. Simmer until fruit is quite tender, about 45 to 60 minutes. Watch carefully so the fruit does not boil over. Warm sugar by placing in a steel bowl in a 250 F oven for 5 minutes, or microwave in nonmetallic bowl for 1 minute. Stir in warmed sugar into jam pan with fruit. Boil rapidly until setting point is reached, by which time quince should be a beautiful rich pink color. Test a little of the marmalade on a saucer chilled in the refrigerator. Place a small amount of sauce on the saucer. If a skin forms on top quickly and it runs off saucer in a lumpy formation, it is ready to set. Pour quince marmalade into sterilized jars, and lid. Invert the lidded jars using a cloth to protect your hands, for two minutes to sterilize the lids. When cold, wipe jars and label. Store in a cool place and it will keep for at least 12 months. Who Invented Mayonnaise - the Spanish or the French?